If you haven’t had a chance to try some of our UDL tips, you might need to make accommodations for individual students in your course. 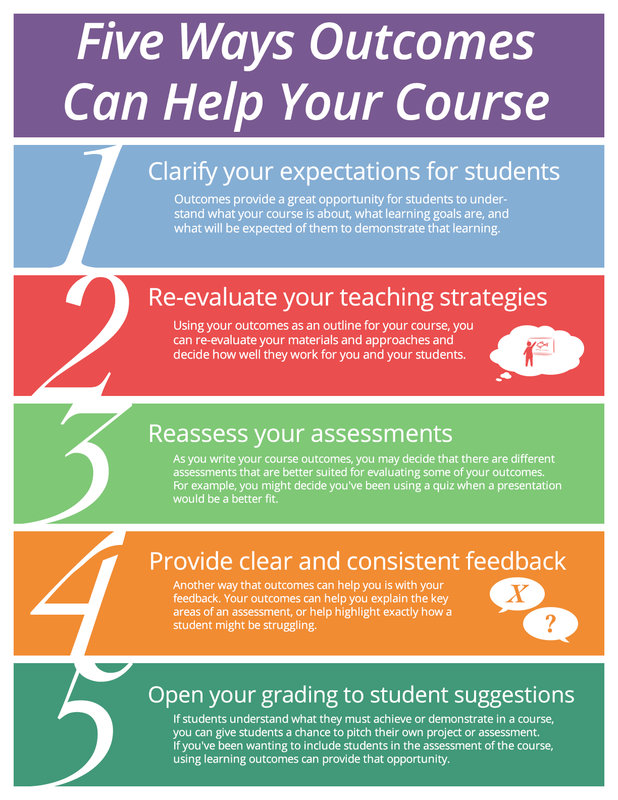 This might be giving a student time and a half to write an assignment, or it may be changing the date the assessment is due. 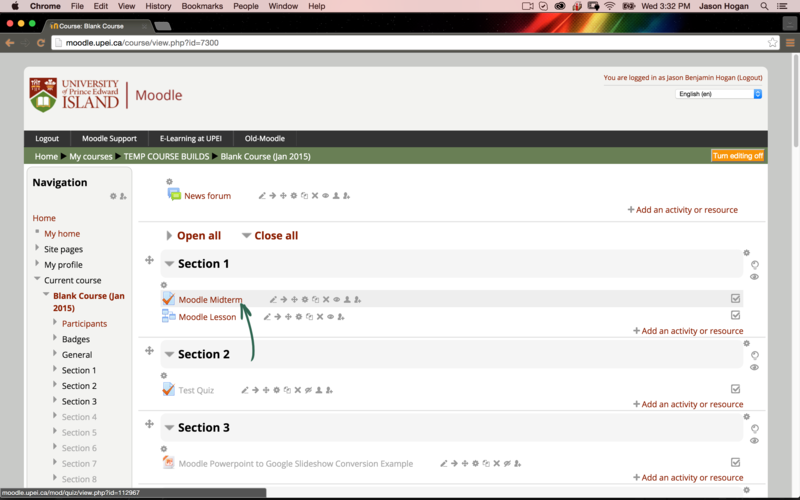 You can add accommodations to your activities in Moodle by adding User Overrides. 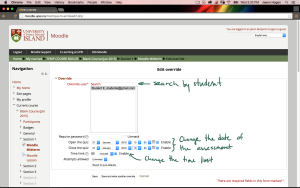 The first step to adding a user override is to open the assessment or activity that needs the accommodation. 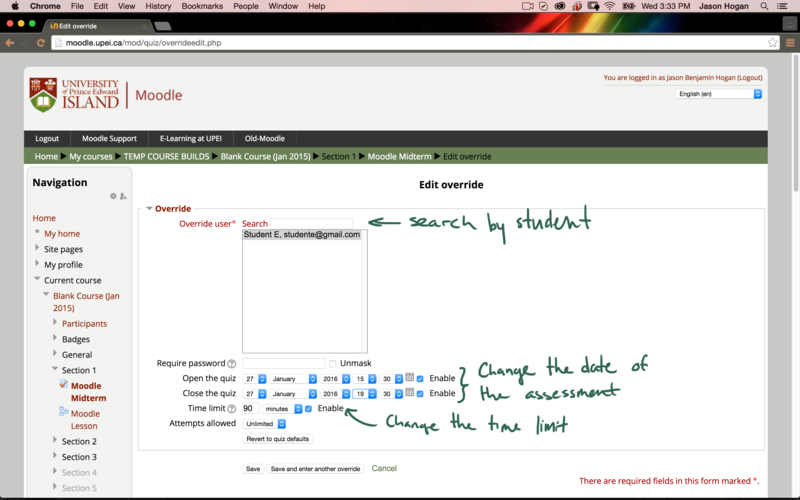 As an example I’m going to add an override to my Moodle Midterm assessment. 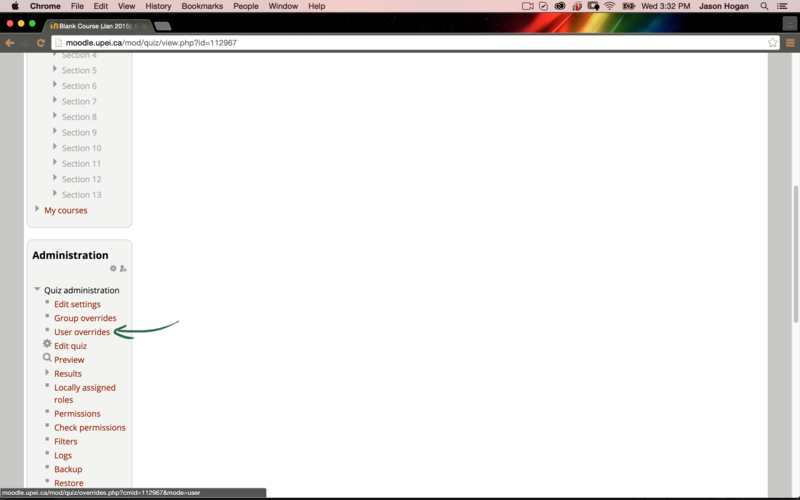 Inside my Moodle Midterm, we’re going to scroll down to the Administration block. In the administration block, select User Overrides. 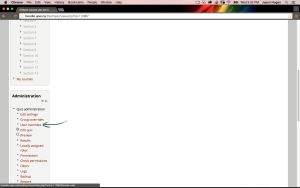 On the User Override page select Add User Override. Now we can search for students who need exceptions or modifications. If a student is accessing the activity outside of your set timing, you can set a different window of time for that student to complete it. 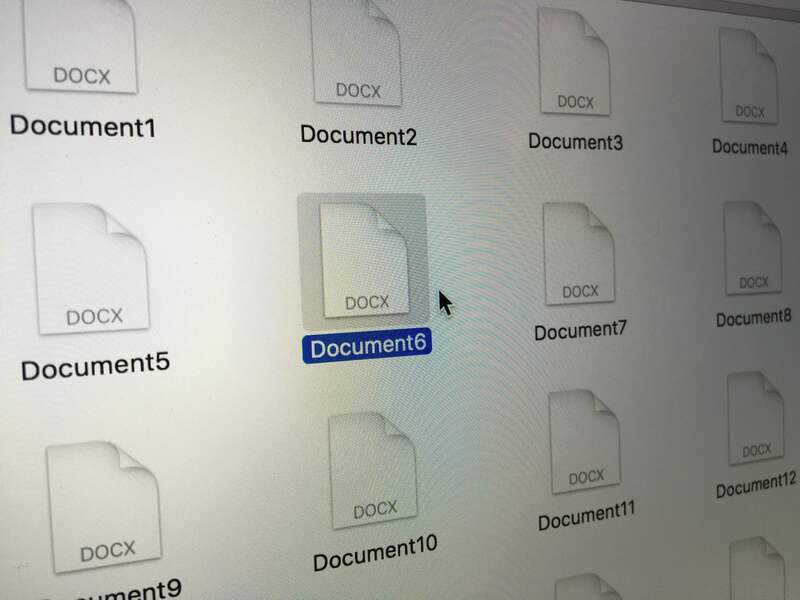 With my example I’ve let a student write this midterm on Jan 27th, 2016 at 3:30 to 7:30. I’ve also given the student time and a half to write the midterm by adjusting the Time Limit. If something goes wrong with a student’s attempt at an activity, you have the option to give a student an extra attempt. You can give additional attempts through User Overrides as well. If you have questions about setting accommodations for your students, you can check out this video of the process. 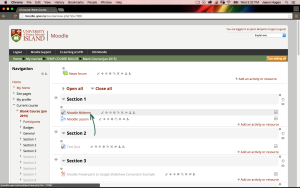 If you need help you can write to us at moodle@upei.ca.